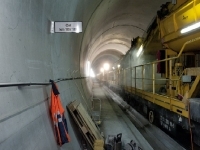 With the first safety tests being undertaken in october, the tunnel is due to open to the public in June 1, 2016. 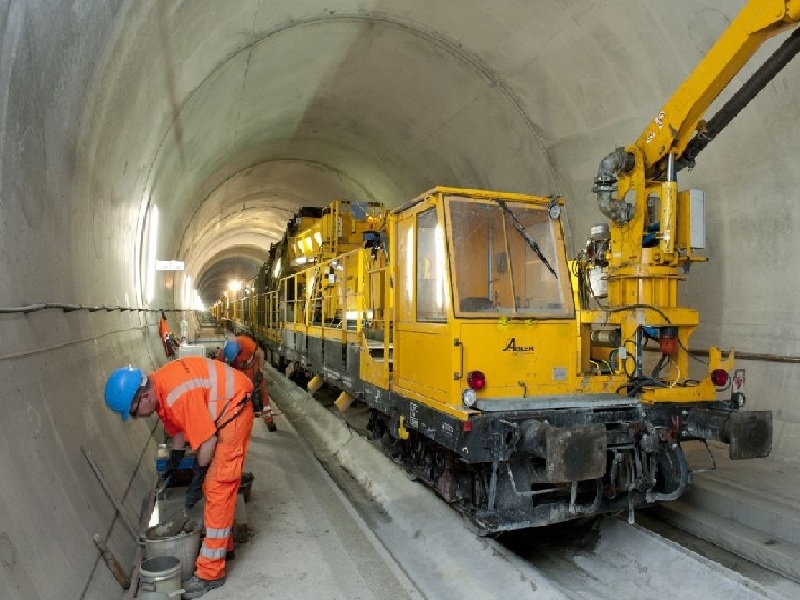 The NEAT Gotthard Base Tunnel will transport passengers from Zurich to Milan in 2,50 hours, shaving almost an hour off the current travel time. Swiss authorities held a media day a week ago, to announce that most of the technical work for the tunnel had been completed. 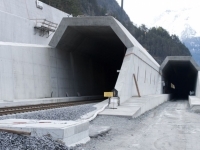 The structure cuts through the base of mountains in the Gotthard region, an important north-south corridor between Switzerland and the northern Italian plain. In January 1,000 people will be selected to take the maiden voyage. So far, the project has remained on time and without delays in construction. Specially decorated locomotives were on hand to show off the newly completed tunnel for members of the press. Trains will be able to run through it at 241 kmph (150 mph). 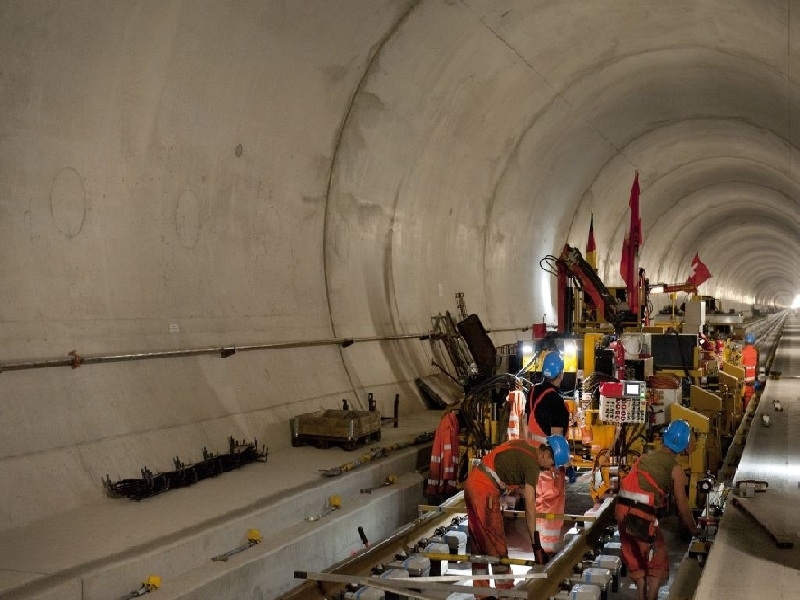 The structure actually consists of two separate single-track tunnels so trains can run in either direction. 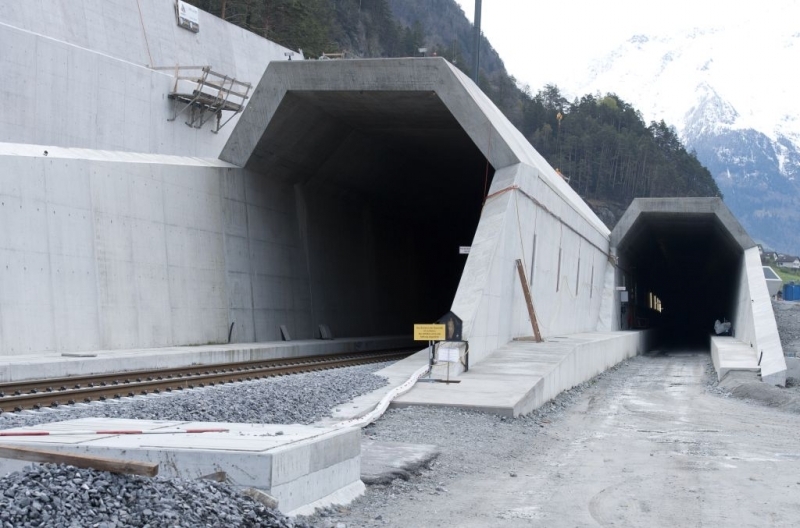 The tunnel cost about £ 6 billion and was entirely funded by the Swiss authorities.